Now that you know how to register a domain name, it’s time to learn how to choose a web hosting plan for your site. In this post, you are going to learn what is web hosting, how to choose a hosting plan that suits your needs and which is the best web hosting company to buy your web hosting package from. Every website needs a web hosting in order to function. A web hosting company hosts your site’s files and databases, and without a hosting plan, your domain name is inaccessible and merely useless. The web hosting is a service provided by the specialized companies. They have an infrastructure of managed servers, permanent and fast internet connections, backup servers, and so on. The big hosting companies have their own servers and data centers (big physical locations where they keep and maintain a massive infrastructure of web servers), while the small web hosting providers are usually resellers (they buy in bulk from the big players, and they resell these services to their customers for profit). I recommend you only buy your web hosting packages from the established names in the web hosting industry. The big companies usually offer higher-quality, a better customer support and since they have more resources, they can give you lower prices. Usually, a web hosting reseller will try to will try to stack as many customers on the same server as much as possible to make some additional money. A site hosted on an overcrowded server will be slow, will have a low storage space, and low bandwidth. Unlike the domain name which is renewed on a yearly basis, you will have to pay a monthly fee for your web hosting plan. Some of the hosting providers give you the option to pay on a monthly basis, trimestrial or half of year, but most of the big companies will require you to pay for the full year upfront. When you pay for a whole year or more, you will usually have considerable discounts then when you pay on a monthly basis. Don’t even think of getting a free hosting plan for your site. While there are many companies who offer free web hosting plans, those plans are usually very limited in terms of features, are hosted on overcrowded servers, are slow, some impose you to display ads on your website, your storage space is extremely low, the bandwidth is also low, etc. I’ve used a few of these free web hosting services when I first started because I had the wrong mentality and wanted to save some money. That was one of my worst decisions. I ended up jumping from one free hosting provider to another and I had to switch them periodically. My website was more offline than online, I had issues installing specific software, and I was struggling to respect the imposed low storage and bandwidth. So, DO NOT even think about starting your blog with a free hosting provider. If you want to save money, your site’s web hosting is not the area to make compromises. Your hosting will make the difference between gaining a customer and losing a customer. If your site is down when someone accesses it, that’s a lost potential client. If your site is too slow, many visitors will just close the web browser tab, and that’s again a lost potential customer. A slow site is also bad for SEO. Besides that, a site that it’s more offline than online, it’s a clear sign of unprofessionalism. Some of the web hosting companies will give the option to choose if you want your site hosted on a server that operates with a Windows operating system or Linux. The Windows-based hosting plans are usually more expensive and I only recommend these if you want to host a software that only works with Windows. Almost all of the CMS (content management system) and website creation platforms work on Linux. So, if you have the option of choosing between Windows and Linux as your operating system for your web hosting server and your end goal is to create a website or a blog, I recommend you getting a Linux-based hosting plan. Linux is the best in terms of price and performance. If you also see other names (this might be the case if you choose a VPS or dedicated server instead of a shared hosting plan) like Ubuntu, Fedora, Debian, CentOS, these are also popular Linux distributions and are all very good for website hosting. As I already mentioned above, I do not make compromises when it comes to choosing a web hosting for my site. I only purchase a package from the established and trusted web hosting companies. How can you determine if a company can be trusted? If the company’s website has an outdated layout, if they haven’t posted on their blog for years, if they don’t have contact information, that’s clearly a company that you should avoid. Another way to tell if a web hosting company provide high-quality services is to look for reviews of the company. You can easily do that using Google by typing “Company’s name + web hosting reviews“. Skip the sites which are only made for reviewing the web hosting companies, because these people are usually affiliates of these companies and their reviews are totally biased even if some of the companies offer crap services. Instead, look for sites which allow people to add real reviews, or see what people say about these companies on forums like Webhostingtalk. To test the support, you can always contact these companies before ordering a web hosting package. If they reply in less than 24 hours, they should be good. Most of the big names in the industry offer 24/7 support and they even have a live chat on their website. My number one choice company for web hosting is SiteGround. SiteGround has been on the web hosting market since 2004, they have an outstanding support, have a 24/7 support via their ticket system, email, phone and live chat. This company has also won for multiple years the title of the best web hosting company, and they are usually the customer’s top choice in polls. I will use SiteGround for my tutorial below and the tutorial about WordPress installation. Even if you use another web hosting provider, the steps should be pretty similar. Every web hosting company has usually multiple web hosting solutions designed for sites in various stages. I won’t get into too many details, but I will say a few words about the three most common service types so you can better understand what everything is for. Shared Hosting – The shared hosting plans are the cheapest hosting options for a website. With a shared hosting, your website will share a server with other sites and every website will have a limit on the server resources that can use based on the chosen plan. When your site consumes too many resources, that will influence the overall performance of the server and will also affect the other websites hosted on the same server. If your website exceeds your plan’s limits frequently, you will usually receive a notice from the web hosting company saying that it’s the time to upgrade your current plan. The shared hosting plans are usually suitable for the new sites, or sites with a pretty low volume of traffic. Depending on your hosting provider and the shared hosting plans’ price, these will include more or fewer resources. VPS Hosting – When the shared hosting is not enough anymore for your needs, you can upgrade to VPS hosting. The term “VPS” comes from “virtual private server” and a VPS is a segment of a web server. The advantage of a VPS over a shared hosting plan is that you can only consume as many resources as your VPS server allows, without affecting the other VPSs hosted on the same server (if you reach the limits of your VPS, your site will suffer in terms of performance). Dedicated Server Hosting – Your site is the only one hosted on the entire web server. A dedicated server is a more expensive hosting solution, but your site will have more resources to handle a higher volume of traffic and a more resource-consuming script. Don’t worry. If you are just getting started, it will take a lot of time until you’ll have to move your site to a dedicated server. If you get to that stage, you won’t probably worry anymore about the price of the dedicated server. At that level, your site should generate enough revenue to easily cover the hosting costs. There’s no need to purchase an expensive VPS or dedicated server when you are just starting your site. A shared hosting plan should be more than enough at first. SiteGround estimates that their cheapest shared hosting plan should handle up to 10,000 of monthly visits (of course, that can be more or less depending on how good your site is optimized). Dividing 10,000 by 30 days, that’s about 333 views per day. You only need a shared hosting plan that allows you to use it for a single site and you don’t need too much disk space or bandwidth. You can upgrade your initial hosting plan at a later time once your site gets bigger. Next, I will take you step-by-step and show you how to purchase a shared web hosting plan from SiteGround and how to make the connection between your domain name and your hosting account. The process should be similar for any web hosting company you choose. From the main menu, go to “Web Hosting –> Shared Hosting“. Choose one of the available plans. I recommend you choosing the “StartUp” plan since it’s cheap and should be enough for you for quite some time if you are just starting your blog. Because I live in Europe, the displayed prices are in EURO, but you might see them in another currency depending on your location. 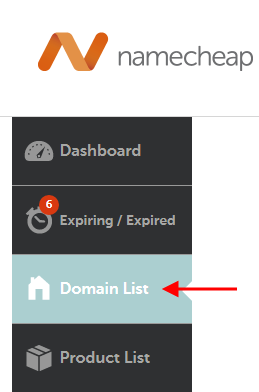 On the next page, choose “I already have a Domain” option and enter the domain name registered previously in the text field below the option (without http:// or www). Click “Proceed” to continue. If you don’t have a SiteGround account already, fill up the fields from “Account Information” and “Client Information” sections. If you already have an account, click the “Already have an account? Log In” link and log in to your account. 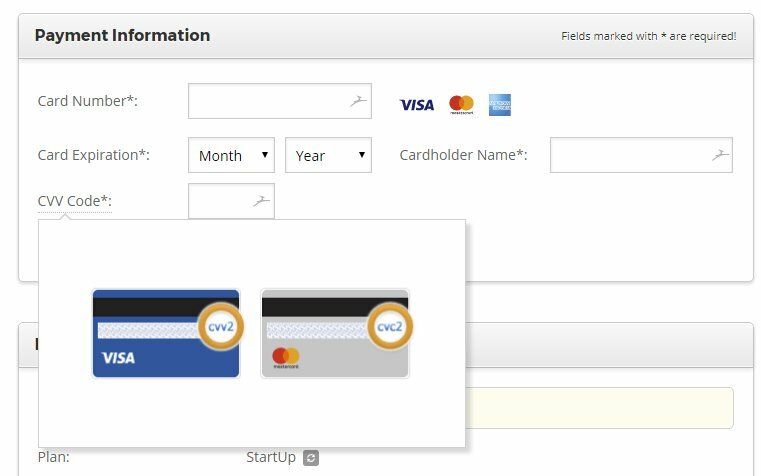 In the “Payment Information” section enter your credit/debit card details. The “CVV code” is the three digit number from the back of your card. In the “Purchase Information” section, you should see the name of your selected plan, the location of the data center where your web server will be located, the payment period and two additional services recommended by SiteGround. If the “plan” option is set to the initially selected plan, leave that option as it is. Based on the location from where the most of your visitor would be, change the location of the server “Data Center” by clicking the tiny icon next to the current data center. Let’s assume that your site is in English and your target audience are the people from the U.S. In this case, you should select a data center located in the U.S. or the closest location to America. Why does the server location matter? Your web server should be as close as possible to the country where your target audience lives. That’s because the closest the visitor is from the web hosting server, the faster the server is going to respond and the faster your site is going to load. Do not worry about this yet though. You can always add a CDN at a later point. Currently, I have five options. I can choose a data center in Chicago (USA), Amsterdam (NL), Singapore (SG), London (UK) and Milano (IT). So, since my target audience for my blog are the people in the U.S, I would choose Chicago (USA) for the preferred location of the data center for my server. 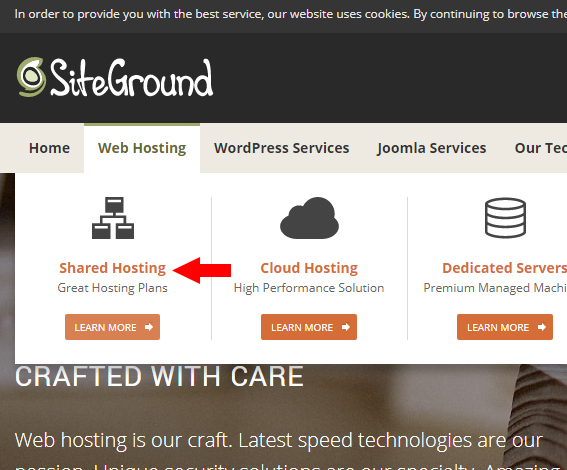 As the hosting period, SiteGround has four options. 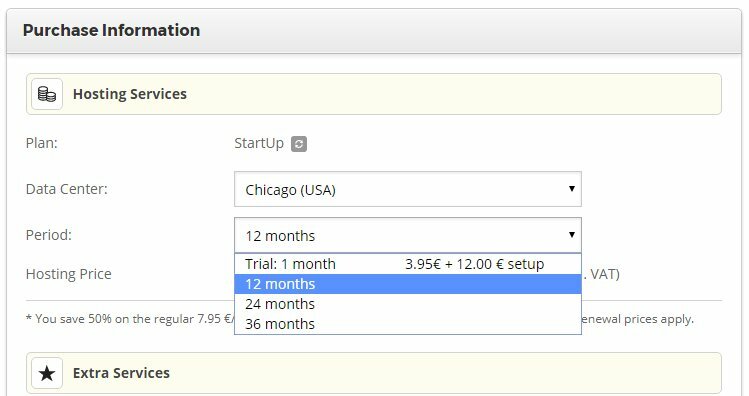 The first option is only designed to try SiteGround for a month. This option is if you only want to test the services and see the speed of your site, uptime, support, etc. However, that option is just for trial purposes, and you’ll also have to pay a server setup fee. If you are serious about starting a blog or website, you should pay from the start for at least for 12 months. You can also have the options to pay for 24 or 36 months. As the additional recommended services by Siteground, I currently see a free website migration service and “SG Site Scanner” which is a service for monitoring your site daily and to receive notifications you if your website has been hacked or injected with malicious code. The free website migration service is very handy if you already have a website hosted by another company and you want to transfer it to Siteground. Under this section, you will see the order total. Because I live in Romania, which is in the EU, I also have to pay 19% VAT (which is the VAT value in my country). You might be or not be required to pay this based on your location. The price displayed for you might be in a different currency depending on your country. Read the terms of service and tick the agreement checkbox if you agree, then click the “Pay Now” button to pay and complete your order. 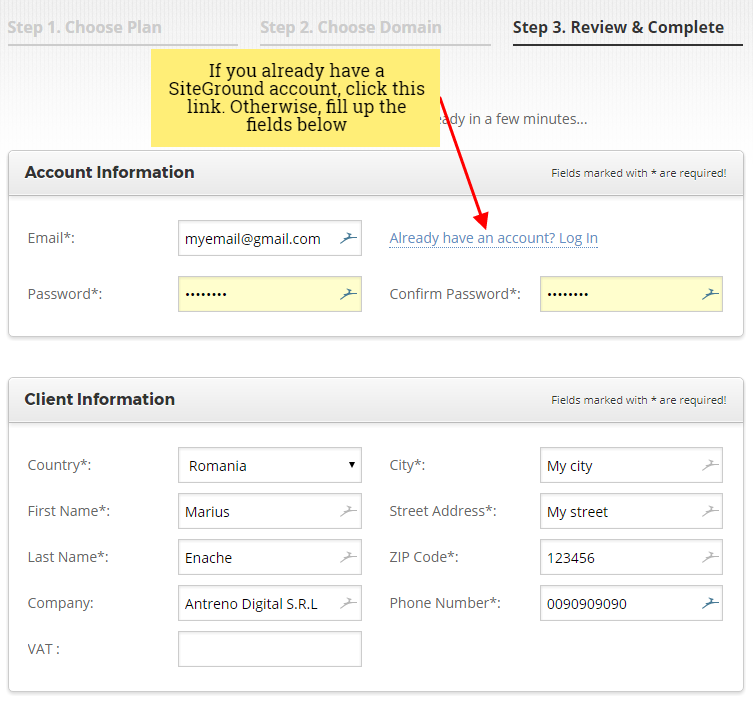 Once your hosting account is ready, you should receive an email from Siteground. Now you have both a domain name and a web hosting account. The last step for making your site accessible is to connect the domain name to your web hosting account. First, log in to your SiteGround account. 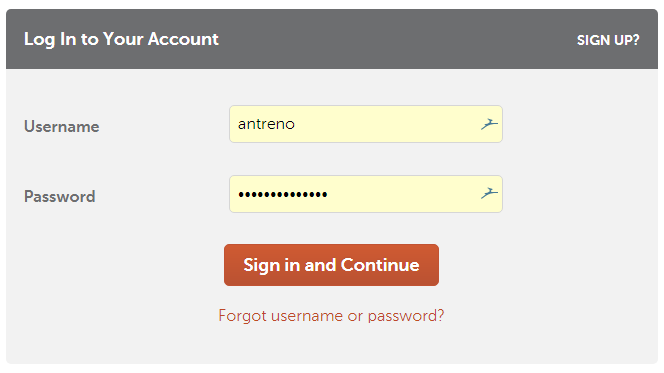 Under “My Accounts” tab, you should find the user interface for managing the web hosting account (cPanel). In the upper-left side of the page, you should see the address of the Name Servers. You will need these two name servers to connect your domain name with your web hosting account. You might have different name servers, so do not copy the ones from my screenshot, but log into your SiteGround account and copy the name servers from there. The next step is to go to your domain name registrar. In my case, that’s NameCheap. If you have registered your domain name with another registrar, the process is similar, but the domain management interface should look differently. 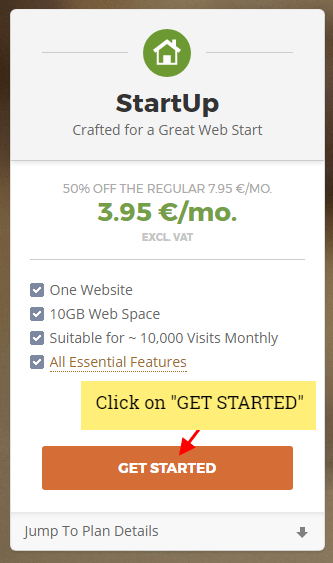 I will continue my tutorial by showing you how to change the name servers with NameCheap. Log in to NameCheap’s customer area. Go to the “Domain List” menu. 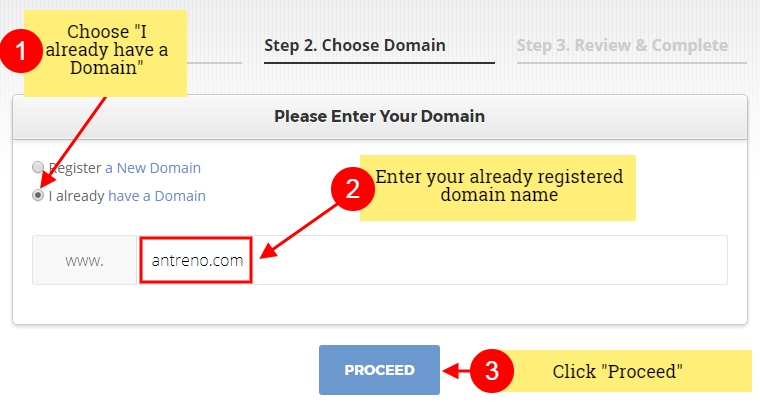 Click the “Manage” button from the right side of the domain name. Scroll the page down until the “NAMESERVERS” section and select “Custom DNS” from the options list. In the “Nameserver 1” option, copy the address of the first name server from your Siteground account. 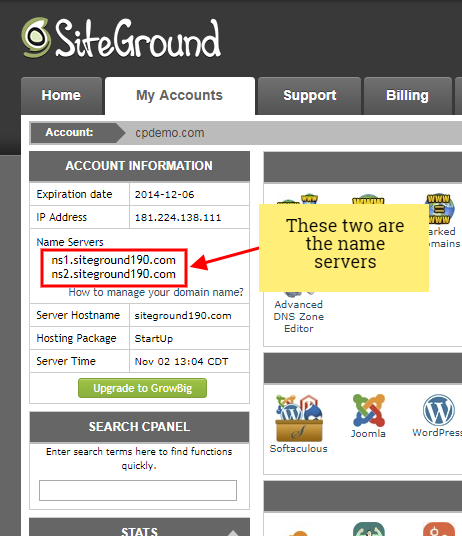 In the “Nameserver 2” option, copy the address of the second name server from your Siteground account. DNS server update might take up to 48 hours to take effect. That’s all. Your domain name should be connected with your web hosting account. Note that, as NameCheap suggests, it might take up to 48 hours for the nameservers change to take effect. If this is the first change of the nameservers for your domain name, I have observed that this process usually takes only a few hours. Now that you have a domain name, web hosting and you have connected the domain with your host, it’s time to determine which is the best blogging platform for your new blog.